The boron mining market consists of sales of boron by entities (organizations, sole traders and partnerships) that mine boron. The boron element is used in applications including boronated fiberglass, borosilicate glass, boron carbide ceramic, high-hardness and abrasive compounds, boron metal coatings, detergent formulations and bleaching agents, insecticides, semiconductors, magnets, shielding and neutron absorbers in nuclear reactors, other nonmedical uses, pharmaceutical and biological applications, and research areas. 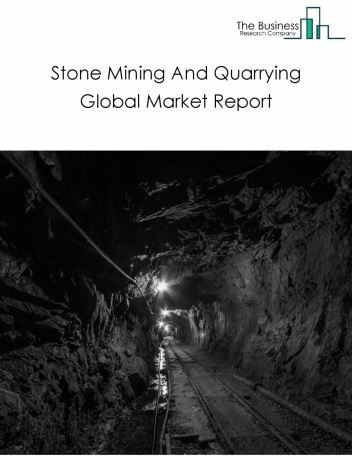 Major players in the global Boron mining market include boron molecular pty limited, boron specialities llc., ceradyne, inc., 3m, s b boron corporation. 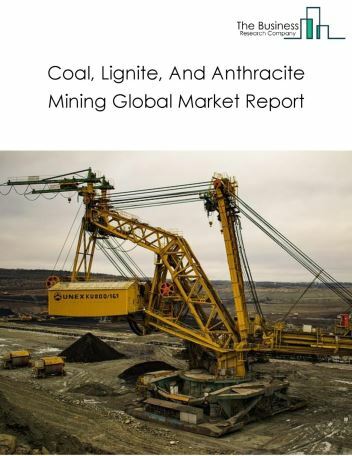 The boron mining market size is expected to reach a higher value by 2022, significantly growing at a steady CAGR during the forecast period. 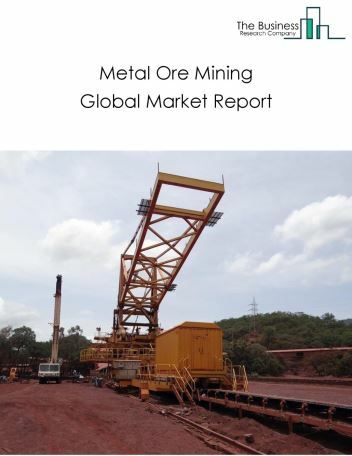 The growth in the boron mining market is due to increasing demand for mining, improving technologies and emerging markets. 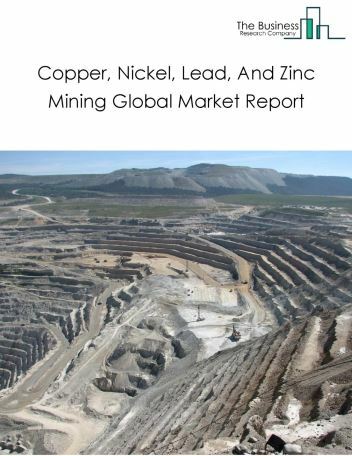 However, the market for boron mining is expected to face certain restraints from several factors such as interest rate increases, workforce issues and safety. 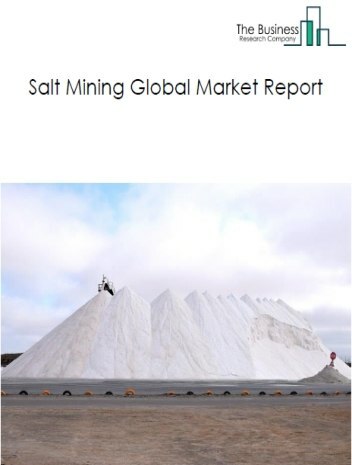 The global boron mining market is further segmented based on type and geography. By Type - The boron mining market is segmented into aerospace composite materials, boronated glasses, others - boron. 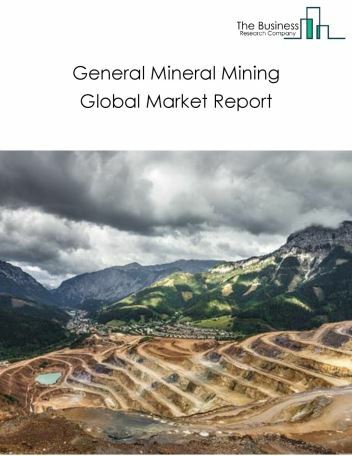 By Geography - The global boron mining is segmented into North America, South America, Asia-Pacific, Eastern Europe, Western Europe, Middle East and Africa. 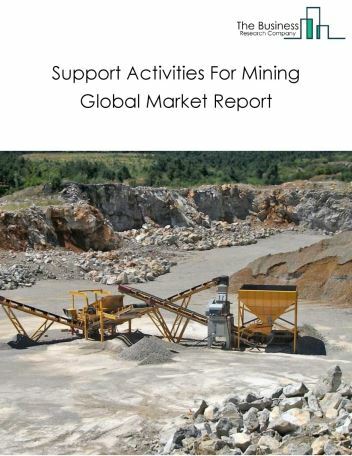 Among these regions, the Middle East boron mining market accounts the largest share in the global boron mining market. 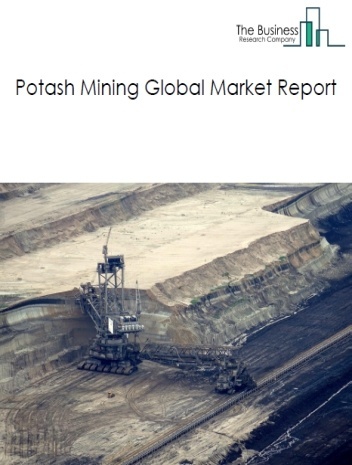 Modular components design with 3D printing is being widely used in the mining industry. 3D printing technology enables companies in remote locations to manufacture critical parts onsite as per the requirement, thereby reducing delays due to unplanned maintenance and also eliminates the need for holding inventories, is the major trend in the Boron mining market. 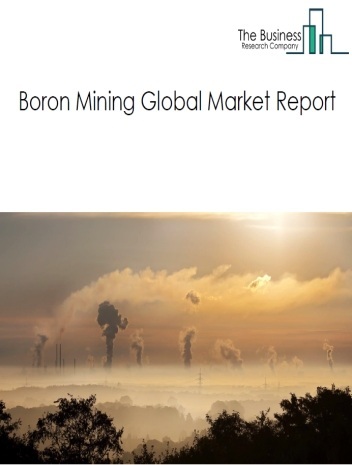 Potential Opportunities in the Boron Mining Market With increase in positive economic outlook, improved earning capacity, emerging markets growth, the scope and potential for the global boron mining market is expected to significantly rise in the forecast period.